Professor Emeritus, University of Heidelberg. Chair and Professor of Department of Medicine V (Hematology, Oncology and Rheumatology) at the Ruprecht-Karls-University of Heidelberg, Germany from March 1998 to February 2017. Medical education at the Universities of Innsbruck, Austria, and of Heidelberg, Germany. MD degree in 1975. Specialist training in hematology and medical oncology at the Ruprecht-Karls-University from 1975 to 1981. Full Professor in Internal Medicine at the University of Ottawa, Canada (1990-1992) and Tenured Professor at the University of California, San Diego (UCSD) (1992-1998). 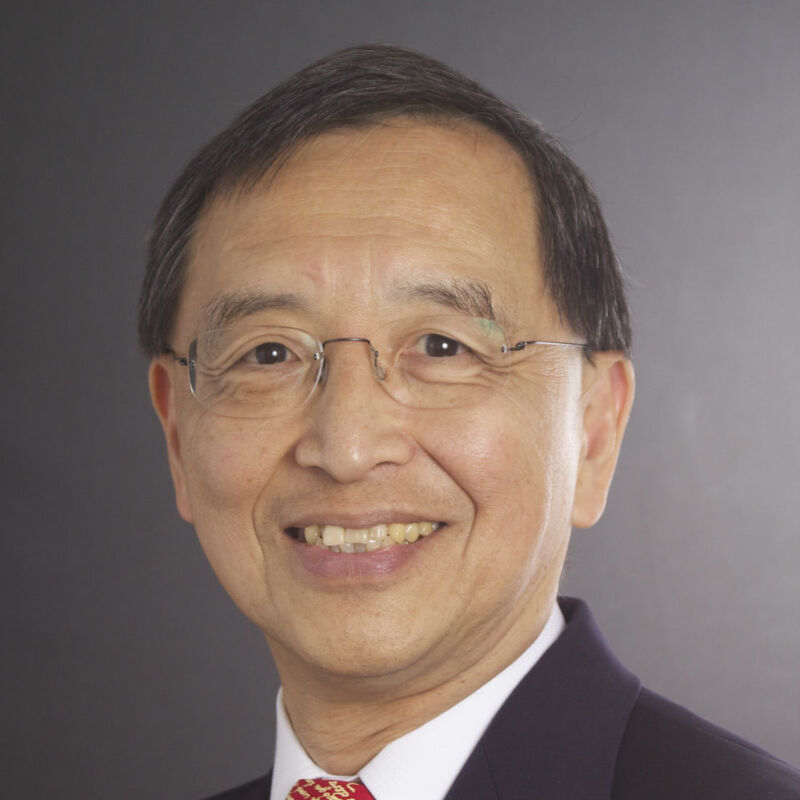 Dr. Ho established and headed the Stem Cell Transplant Programs at the Northeastern Ontario Regional Cancer Centre in Sudbury, Canada (1990-1992), and at UCSD before becoming Chair and Professor at the University of Heidelberg in 1998. Dr. Ho is a member of the Heidelberg Academy of Sciences, and the National Ethics Commission for Stem Cell Research of the Robert-Koch Institute, Berlin. The focus of his present research lies in the biology of hematopoietic stem cells and their bone marrow niche during the aging process and in leukemic transformation.